This is the only book to take an international look at the latest developments in this explosively popular new method of fly fishing. Masterclasses from the leading exponents in Europe and the USA. This book includes tackle, flies and methods for trout, steelhead and grayling ; variations for chalkstreams, freestone rivers and clear stillwaters. 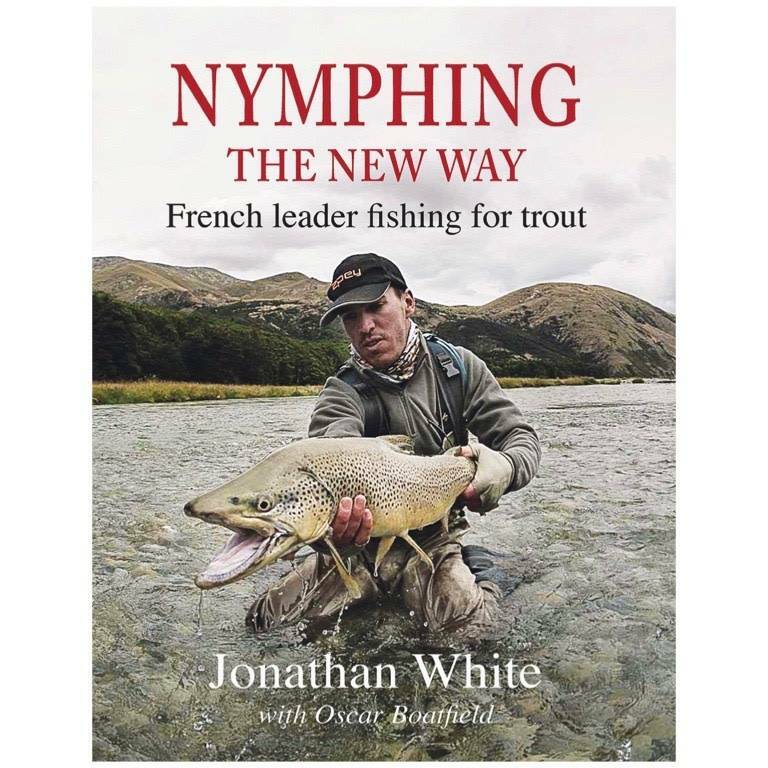 Includes sight fishing and indicator methods, and even dry fly on the French leader. This innovative technique was first developed and practiced in France. 7.5x9.8 inches, 160 pgs.